Disney Frozen Royal Plush Mink Raschel Twin Blanket Only $29.99 Plus FREE Shipping! You are here: Home / Great Deals / Disney Frozen Royal Plush Mink Raschel Twin Blanket Only $29.99 Plus FREE Shipping! 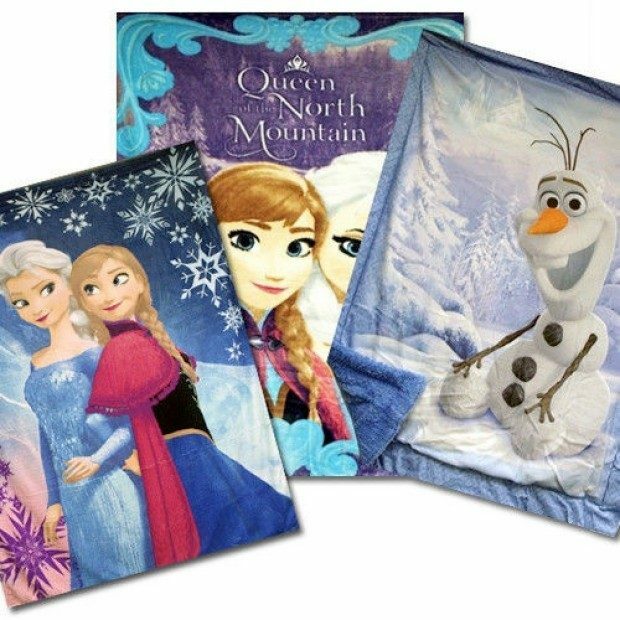 What better way to keep your kids warm than under a blanket with their favorite characters? The Disney Frozen Royal Plush Mink Raschel Twin Blanket is Only $29.99 Plus FREE Shipping will become their favorite! These lovely royal plush raschel blankets are idea for someone who wants to snuggle up.